Insuring commercial structures is an important part of the risk management process for any business. One of the most important tasks is the establishment of a limit of insurance. The valuation method for a commercial property policy is Replacement Cost. Replacement Cost is the amount that represents the hard and soft costs necessary to rebuild a structure. It is different than market value in that it does not include land value. It also differs from assessed value which is used for real estate tax purposes. The method usually used to determine the Replacement Cost value is a software system provided by Core Logic. Full insurance to value is important to the insurance companies because the pricing mechanism contemplates a total loss periodically and while improbable it must be funded for. An insured frequently thinks that a total loss is almost impossible and that a limit representing a partial loss is sufficient and helpful to contain costs. The insurance company uses the co-insurance provision to keep limits upward. The co-insurance provision states that if you are insured for less than 80% of actual replacement cost at the time of the loss then you will be penalized in the claim settlement whatever percent you are underinsured. Lenders and mortgagees have their own goals with regards to property insurance limits. Loan amounts and collateral need to be protected and if a building is income producing the lender will want to be able to have the structure rebuilt so that the income can be restored and the loan payments continue to be made. 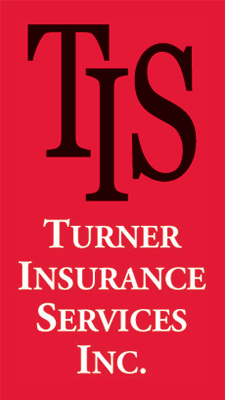 Insurance company underwriters, lenders and insureds all have unique needs and goals in the establishing of building limits and a balance between the three is necessary.